We are a leading software company based in the North East of England. We have successfully completed a number of innovative and cost-effective web-based software including our successful Restaurant Management System [RMS], Customer Relationship Management System [CRMS], International Money Transfer System [IMTS], Retail Point Of Sale [POS], Accounts Management System (for accountants and solicitors) [AMS], Student Management System [SMS], Real Estate Management System [REMS] and HR & Payroll System [HPS], Event Management System etc. We are focused and closely work with our clients before, during and after a purchase with us to ensure utmost satisfaction. Westerton Access specialise in industrial rope access work which has developed to a point where it is the chosen means of access for much of the work in the offshore Oil & Gas industry as well as a range of construction projects, civil engineering, commercial builds, the natural environment and more. Objects which fall from a height continue to be a common cause of accidents offshore, and Westerton Access is dedicated to helping to reduce this. We developed a system to reduce dropped objects and assist in inspectors carrying out surveys and helping the rig employees and managers manage their rigs and equipments effectively and efficiently. 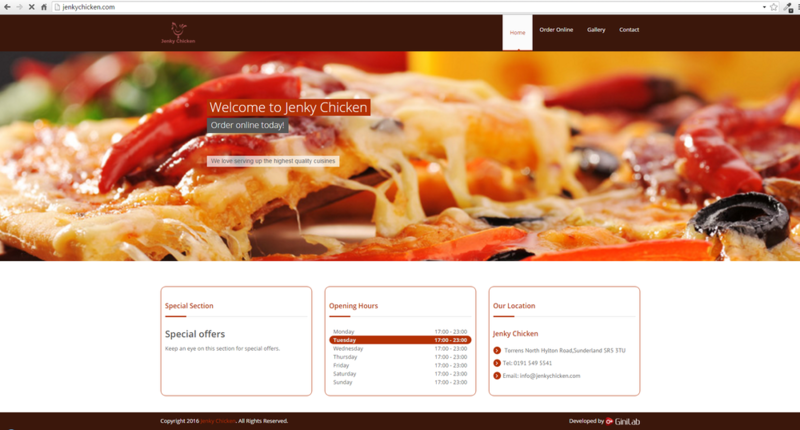 Jenky Chicken is located on North Hylton Road in Sunderland, Tyne & Wear. Here at Jenky Chicken we offer a great range of food ranging from PIZZA, Chicken, Kebabs, Wraps and Burgers which are all cooked to perfection. There are a number of Meal Deals on the menu so before you order take a look and see if you can save yourself some time and money. Please be sure to visit us to order your tasty hot food, you can place your order via phone or online through our website and have it delivered or collect yourself. Whatever you decide to order we hope you enjoy! The Curry Hoose has been brought to you by a local Indian family who have been serving up curries in the highland for over 30 years. Quality and excellence are important to us. For this reason we have kept our menu simple. However, if there are other dishes you would like which do not appear on the menu, they can be prepared specially on request. 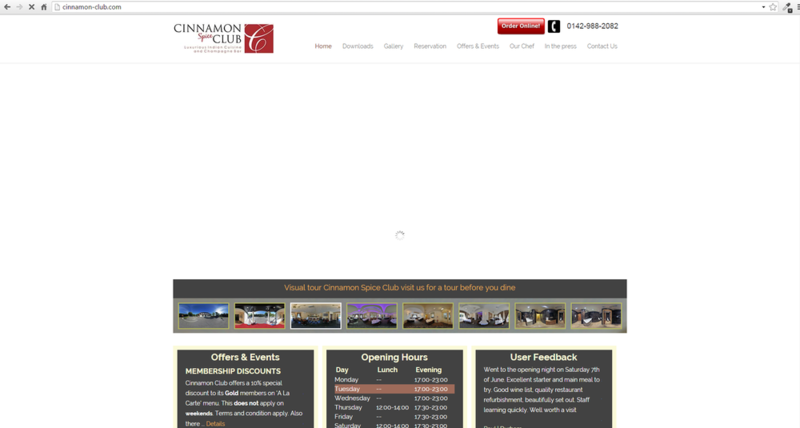 For a detailed guide to the Curry Hoose experience visit 'OOR' website. Our POS system allows you to manage your day to day retail sales, your wholesale customers and accounts. 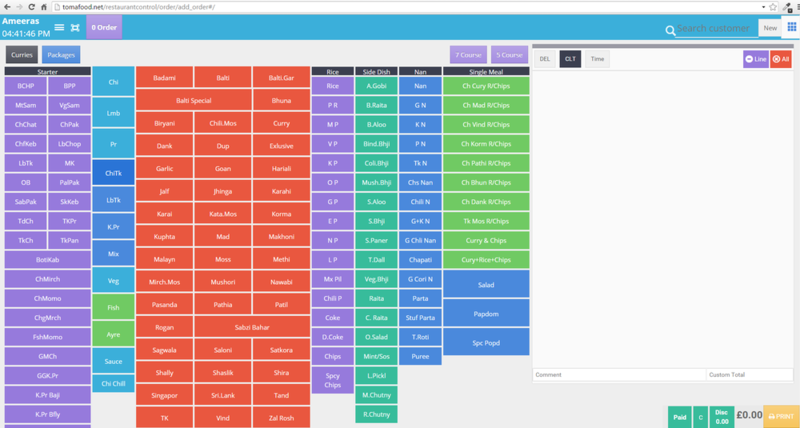 Can be used in many types of businesses including Multi Store, Cash & Carry and small businesses such as flower shops, grocery stores, etc and allows you to manage your day to day retail sales, your whole sale customers, accounts and much more. 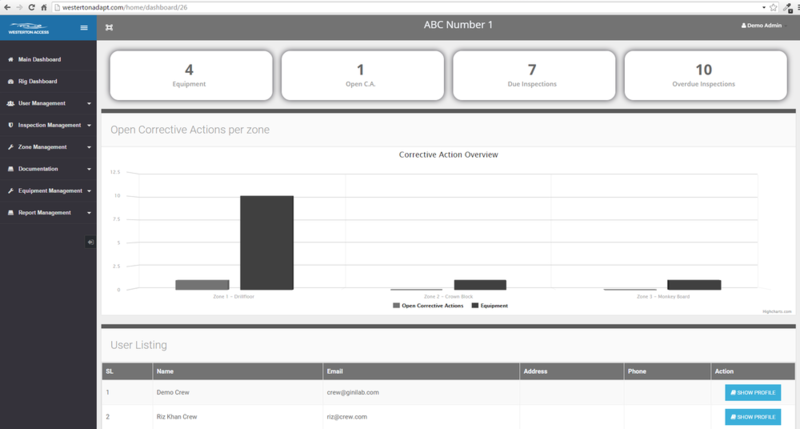 A supplier account and an inventory management has been integrated within the software. 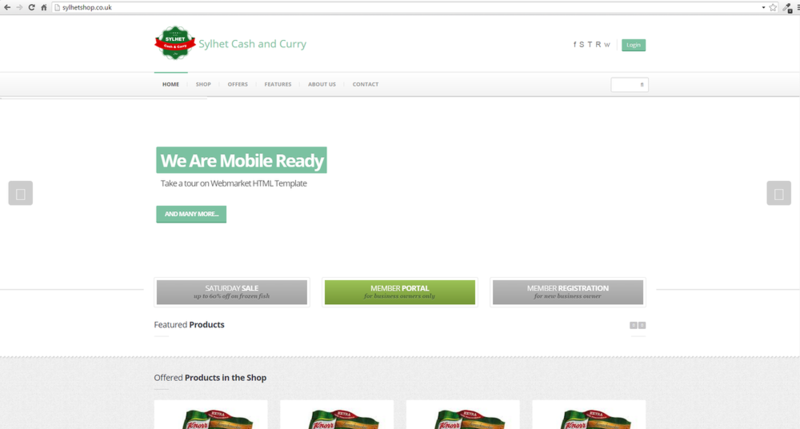 This system can be connected to an online E-Commerce website to receive orders online. Using a computerised system will vastly reduce processing time and error free transactions. 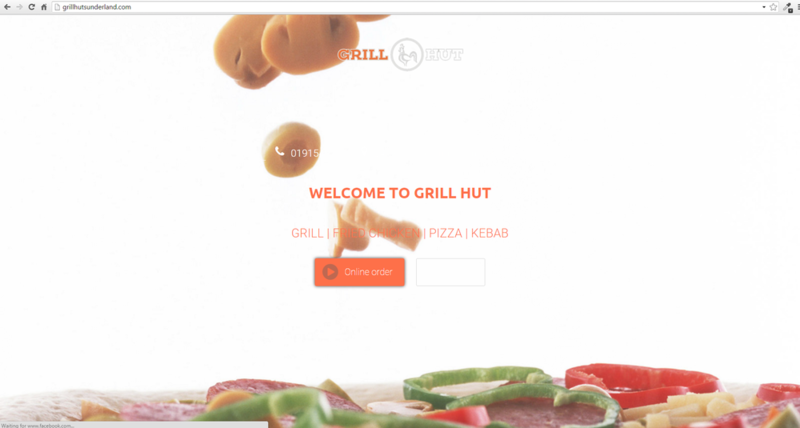 At Grill Hut we use fresh ingredients to give our menu great clean flavours. We hand cut our meat on the premises and make it fresh every day for a healthy, crisp and light taste. We make all our own sauces to give it a real punchy flavour. 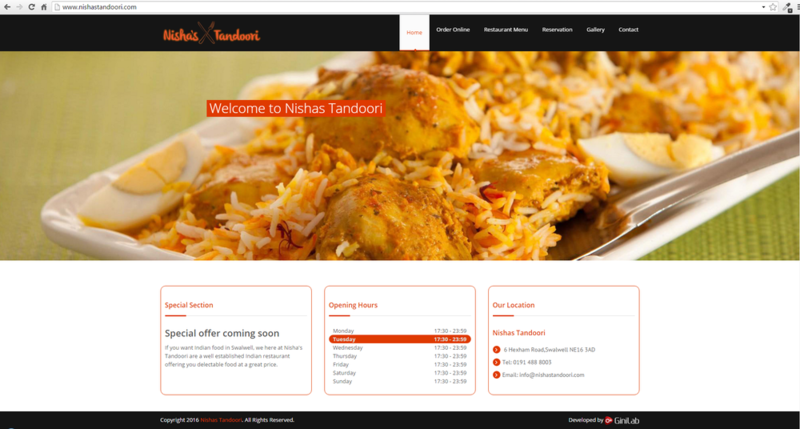 If you want Indian food in Swalwell, we here at Nishas Tandoori are well established Indian restaurant offering you delectable food at a great price. We provide a traditional Indian experience in addition to delicious tandoori cooked food, as well as a delivery service. We work throughout Swalwell covering the local and the surrounding areas. We bring the authentic tastes of India right to your front door, literally. Why not get in touch with us today and see what delicious meals we can offer you? Our Restaurant Management System allows you to manage your customer orders in store, and online in a synchronised fashion for a smooth running that guarantees customer satisfaction. You will be able to provide better service than your competitors by personalising your greeting for each of your customers, and instantly find out your customer’s eating history, spend, phone numbers, postcode, and address which will pop up on screen when they call. Orders can be made from your own website, and there will be 0% commission, and the full payment will go directly to your bank account. You can print multiple copies, print to multiple printers and print to the kitchen (Tablet/Display). This system will greatly improve the speed and efficiency of transactions, help employees focus on serving more people, improve customers' overall experience and reduce errors and provide functions which save time, e.g. Postcode lookup. With our system you can contact customers for free of charge with our built in email and SMS services, send essential marketing information, Encourage repeat business, Drive brand loyalty and awareness and acknowledge and reward customers. Your will be able to access the entire management system from any device, anywhere in the world, have complete visibility and control of your business, your inventory and your staff and easily add or edit products. 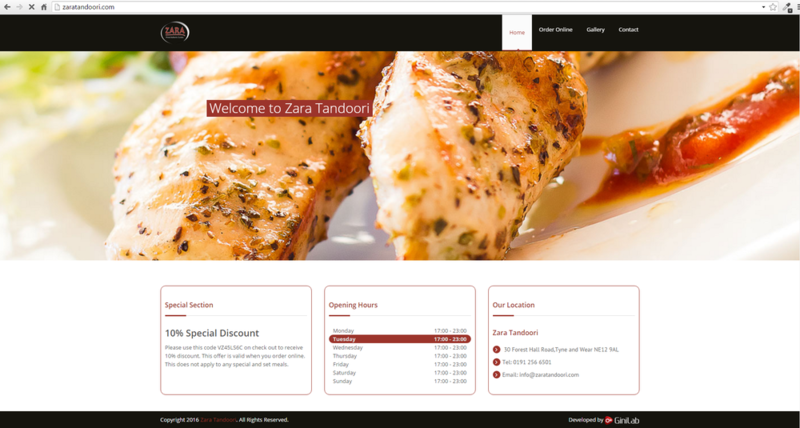 Welcome to the online home of Zara Tandoori. 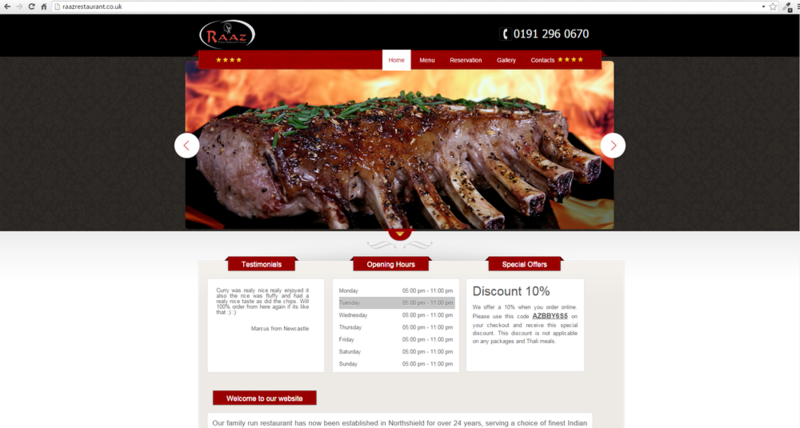 We are an award-winning takeaway in the city of Newcastle. Our establishment is built on quality and freshness matched by our award winning customer service. Our menu has a variety of entries to choose from, ranging from traditional favourites such as Tikka Massalaand Lamb Rogan to our exclusive specialities. Our menu is lightly seasoned to appeal to all but can be 'spiced' up on request. As well as these acclaimed awards we have been recognised for our basic principles. Our family run restaurant has now been established in Northshield for over 24 years, serving a choice of finest Indian and Bangladeshi Cuisine to the people of this idyllic country town. India is a vast country with many regions boasting their special style and flavours of cooking. For example in Northern Kasmir dishes, saffron will feature in a delicate mild dish, whilst Southern dishes from Madras, in Tamil Nadu and Kerla, a major spice growing area, will become more aromatic and spiced. In Uttar Pradesh, the foothills of the Himalayas, food is prepared with a simple subtle taste, whilst in Delhi exotic Moghul style rich and creamy food is preferred. Our chef having been influenced from working in India and Bangladesh can present you with dishes from every region, using his great experience to create regional variations. A NORTH EAST software business is readying itself for growth after expanding its portfolio into new sectors and overseas. The restaurant system I am using is perfect for our Indian takeaway. We can send SMS from our own computer to customers. 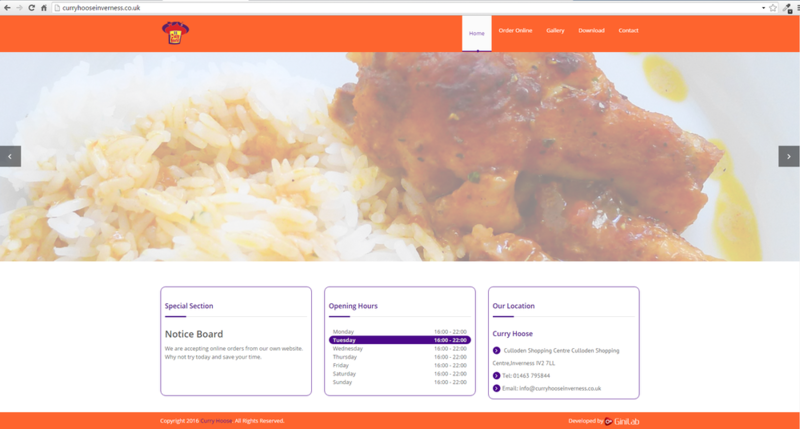 The software is connected to our website (www.delhiexpressfood.co.uk) which means if we change any menu price today it automatically updates to the website. We are very satisfied with the software and services. I have been looking for a computer system for my takeaway for some time but none of the existing meet my requirements until I met one of the representative from Ginilab. 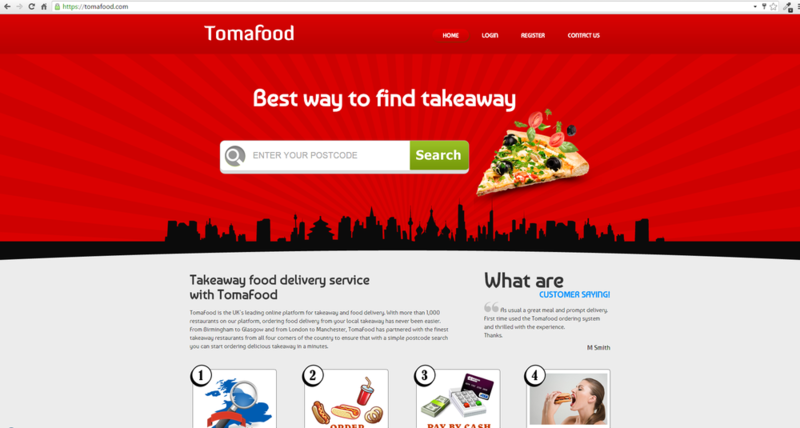 I am using their takeaway software which is connected to my own website. The system is very powerful and easy to use. I have been using this software for my two other business and both are fantastic. Less hassle to manage my business. I know my daily sales from the both business. Easy to use and very cost effective software system. I would definitely recommend other to use. 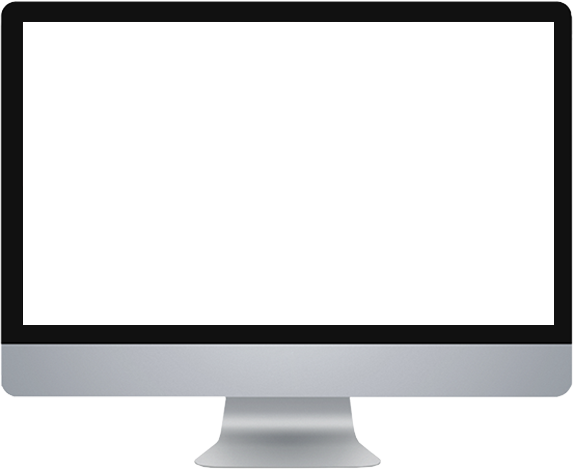 The cost of a website can vary depending on various factors, just like the cost of a house may vary. Though our website projects generally start in a low range for basic business sites and range upward depending on your unique needs. We work with a broad range of company types (small start-ups, large corporations, nonprofits, B2B, B2C and more) across many business industries (food, technology, health and safety, travel, finance, arts, fair trade, and more). Over the years, we've helped businesses improve customer service, market their products, and attract customers. Functionality requests range from basic to advanced. Our team takes the time to get to know your industry, organisation, and competitors to ensure your site supports all of your goals. This is a great question to ask and you should ask it of any web design and development firm you are considering. Many firms will farm out work to freelancers or interns. Some firms give little or no access to client’s who want to speak directly with their designers or developers. Our clients work directly with our experienced Project Manager, who will work very closely on a daily basis with the development team. Please contact us by filling in the form and we will get back to you as soon as we can.